Philip B. Davis has lived in New Mexico since 1972. He is a 1978 graduate of the University of New Mexico School of Law and a former law clerk to United States District Judge E.L. Mechem. Phil has been in private practice in Albuquerque since 1981. Since then, Phil has represented the victims of government and corporate wrongdoing. He has handled hundreds of civil rights cases involving police false arrest and excessive force and employment cases involving wrongful termination, free speech retaliation and whistleblower claims. He has also handled numerous race, age and gender discrimination claims and has been involved in class action cases on behalf of inmates in jails and prisons and persons with developmental disabilities in state-supervised housing facilities. 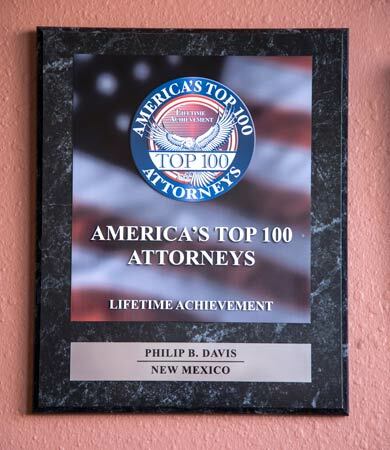 Phil has tried cases in the federal and state courts all over New Mexico. He has also been involved in numerous appeals in both the New Mexico and federal appellate courts. Phil’s success stems from his legal scholarship and breadth of knowledge acquired in his many years of legal practice, as well as his hard work, his attention to detail and his focus on the client. Learning what will best serve the client in any given case and working towards that shared goal starts as soon as Phil first meets the client. Once he takes a case, Phil’s commitment to the client does not end until he has done his very best to serve the client’s needs, whether through trial or settlement. Phil is also a lawyer’s lawyer – he has been hired to represent other lawyers in nearly one hundred cases involving attorneys= fees. He regularly consults with other attorneys on civil rights and attorneys’ fees matters in New Mexico and throughout the United States. Since 2013, Phil has served in nearly 150 cases as a mediator and an arbitrator in a wide array of civil rights, personal injury, employment and contracts cases. Phil’s widespread acceptance as a mediator and a neutral decision maker by his colleagues is a testament to his integrity, wisdom and experience. 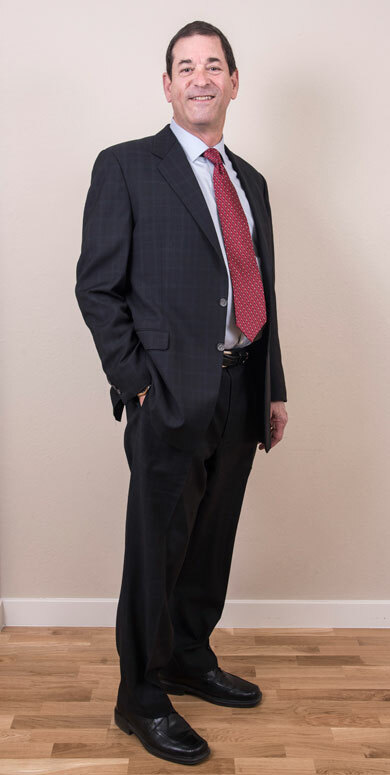 Because he believes in giving back, Phil has taught classes for more than 20 years at the UNM School of Law in trial practice, federal law issues, and billing practices and attorneys’ fees. 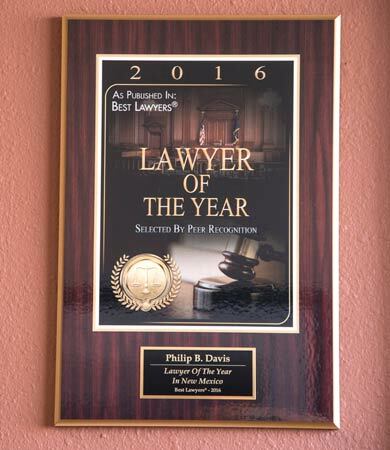 Many of the students whom Phil has taught over the years are now successful members of the New Mexico legal community. 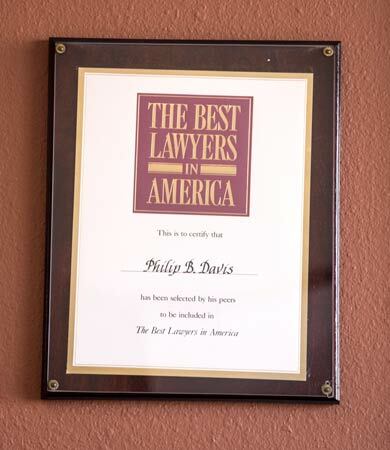 Phil also lectures regularly to practicing lawyers at continuing legal education seminars in his several areas of expertise, including trial practice, civil rights law and mediation. Phil’s interests outside the law include his two children, Rachel and Nick, now grown up, and his grandchildren, cooking, downhill skiing, fly fishing and softball as well as spending as much time as possible in the mountains with Lee, his wife of forty-four years, and friends and family.